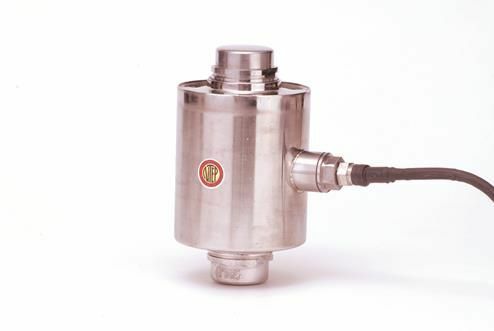 Stainless steel rocker column load cell commonly used in truck scales. Available capacities 30t-50t. NTEP Approved.